An intense labor organizing drive has been underway for several months at the organic grocery store Earth Fare in Asheville, NC. There are over 100 workers employed at the store. A union-recognition vote, to see if a majority of the workers favor union representation, is soon to take place. Already, company management has been retaliating against the workers with intimidation and threats meant to defeat the drive. The United Food and Commercial Workers union has filed an Unfair Labor Practice complaint against Earth Fare on behalf of a worker who was illegally retaliated against by the company for distributing information to her co-workers about their right to organize a union and to collectively bargain. 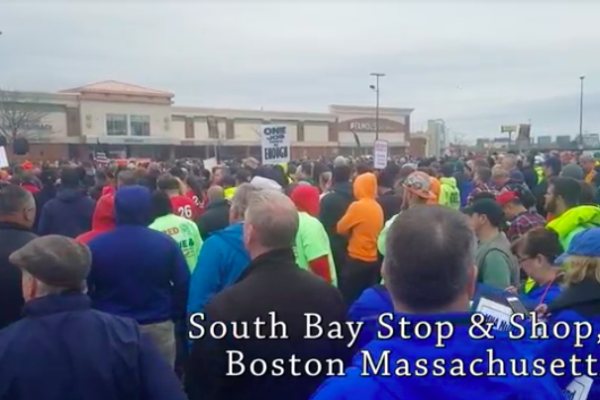 This comes after escalating tensions between the workers and Earth Fare management which has engaged in an aggressive union-busting campaign ever since an assembly about the ongoing union drive took place in early July. 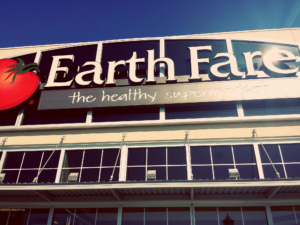 Workers say that as support for unionizing has steadily grown over the past month, Earth Fare’s use of threats and retaliation in an attempt to discourage workers from joining the union has increased accordingly. In line with the historical pattern of union busting in the United States, Earth Fare has made many misleading and illegal claims to employees about unions in an effort to discourage them from collective bargaining. In posted bulletins throughout the store Earth Fare announced that it “intend[s] to oppose any union” its employees organize. It even went so far as to verbally tell an employee that they will lose their health insurance if the union drive continues. 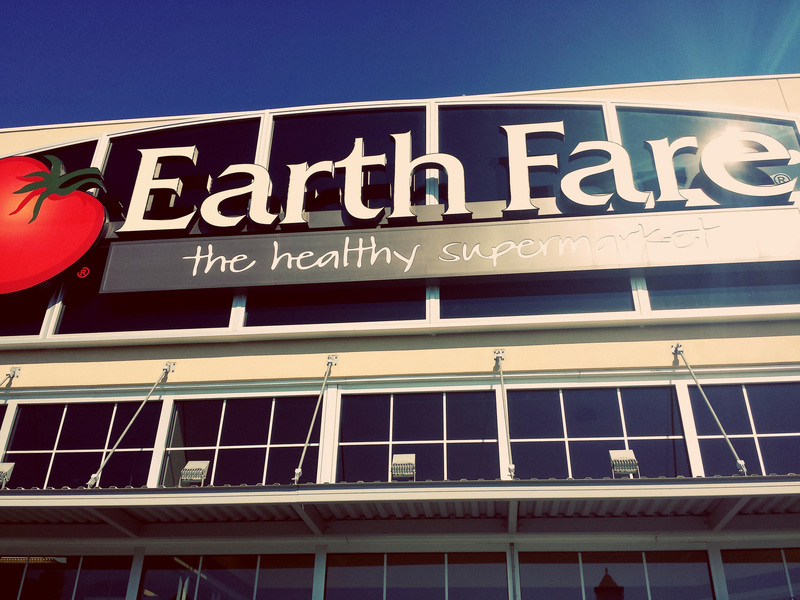 A group of volunteers who support the organizing workers of Earth Fare recently attempted to distribute flyers inside the West Asheville store with information about unions and workers’ rights to organize. 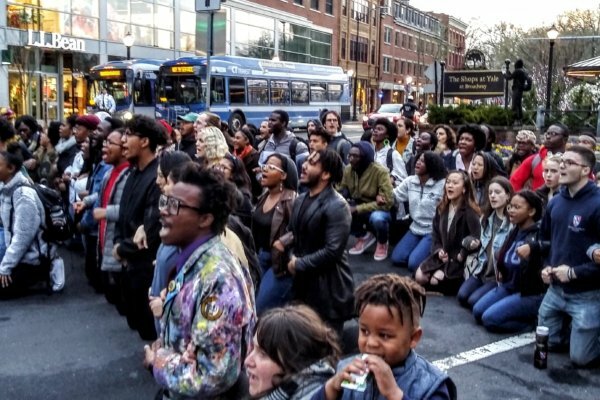 Of the volunteers who distributed flyers inside the store, management targeted and confronted the only volunteer among the four who was not white, photographed him, threatened to call the cops on him for soliciting and banned him from the store for life. Such racist enforcement of “store policy” is not surprising when Black, Latino and women workers are frequently passed up for raises and disrespected by management. Since volunteers were seen inside the store handing out informational flyers, law enforcement has been present in the store from opening until closing hours. 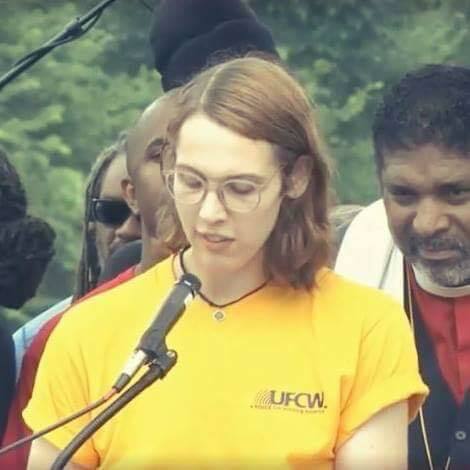 Cortne Lee Roche speaking out in DC at the Poor Peoples Campaign for UFCW, June 23, 2018. Poor Peoples Campaign leader, Rev. William Barber to her left.Liberation photo. Low wages, excessive workloads and unsafe conditions are among the many complaints that the workers have. 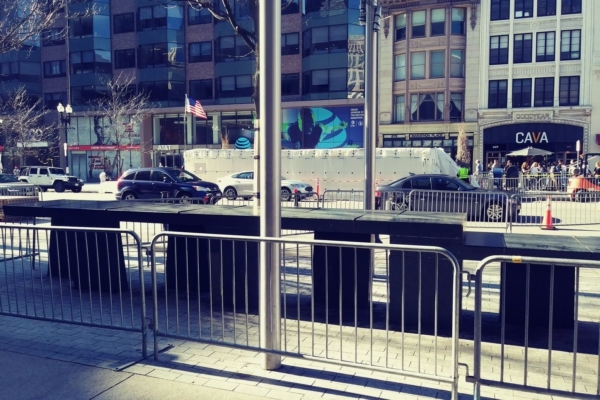 In October of 2017, Cortne, an employee of EF for two years, was injured on the job due to unsafe conditions created by labor and time constraints. Faulty equipment in an overcrowded freezer broke three of her teeth, permanently altering her face. In addition, employees who can’t afford childcare are forced to bring their children into work for the entirety of their shift, often totally unsupervised. Policies and rules change often without any communication to employees. Workers want a union contract that can address discriminatory practices, provide legal protections, increase wages, regulate raises and other policies, while creating safer conditions that employees vote upon and bargain with Earth Fare on more equal terms. The struggle for workers’ rights in the Asheville supermarket is ongoing, and support for unionizing is strong. A petition is due to be filed with the National Labor Relations Board for UFCW to represent Earth Fare employees in collective bargaining. Under capitalism, the corporations will engage in the most intimidating, illegal actions to try to keep workers from uniting and organizing for their rights. This is even more reason to stand strong through false promises and threats, and vote yes for a Union!